The Twitch Rivals events will feature popular streamers competing for a total of $200K USD. Participating squads will earn points for match wins and kills during each challenge. Apex Legends launched this week and has been the most-viewed game on Twitch, thanks in part to an official partner program. Streaming platform Twitch will host a pair of competitive challenge events for Electronic Arts’ new battle royale game, Apex Legends, with a total of $200K awarded to players. The events are part of the Twitch Rivals program, which enlists popular streamers to compete for cash prizes. Twitch will host the Apex Legends events on Feb. 12 and 19, with separate challenges for the North America and EMEA (Europe, Middle East, and Africa) regions on both days. 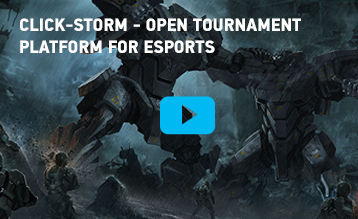 Each regional challenge on each day will feature its own $50K prize pool. 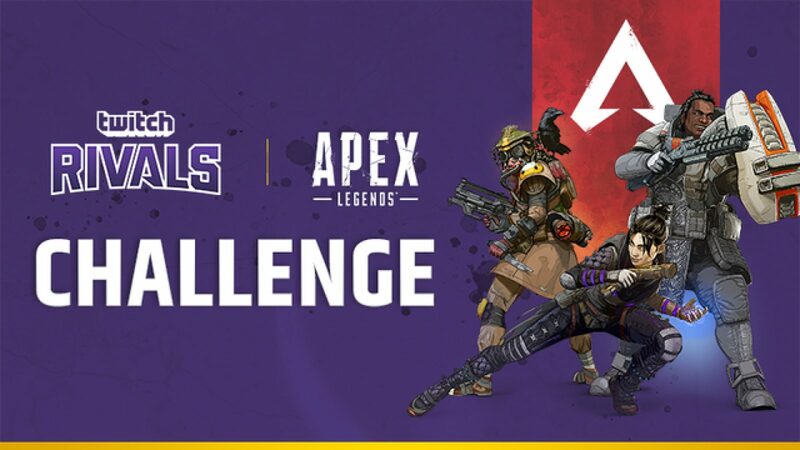 Rather than hold a structured tournament, the Twitch Rivals Apex Legends challenge will see 16 squads (of three players each) vie to accumulate the most points during a four-hour window. Points are awarded for match wins and kills, and squads can play as many matches as they want within the allotted timespan. Notable streamers such as Michael “Shroud” Grzesiek, Guy “Dr Disrespect” Beahm, and Team SoloMid’s Database-Link-e1521645463907 Ali “Myth” Kabbani, will participate in the challenges. All three streamers are part of EA’s official Apex Legends Partner program and have been playing the game on their streams since its Monday release.